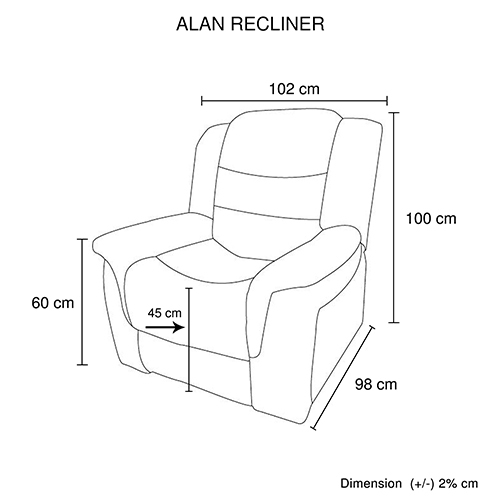 Alan recliners presents an elegant look with its luxurious and comfortable seats. 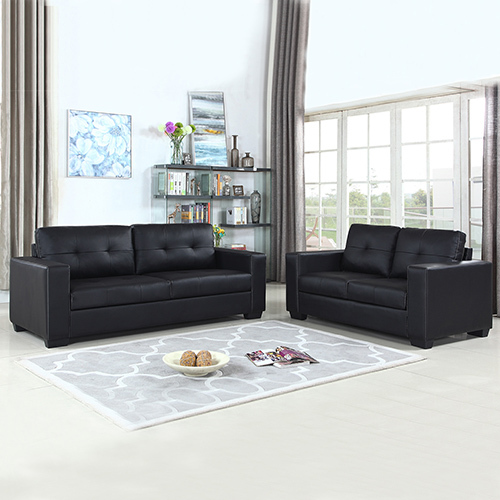 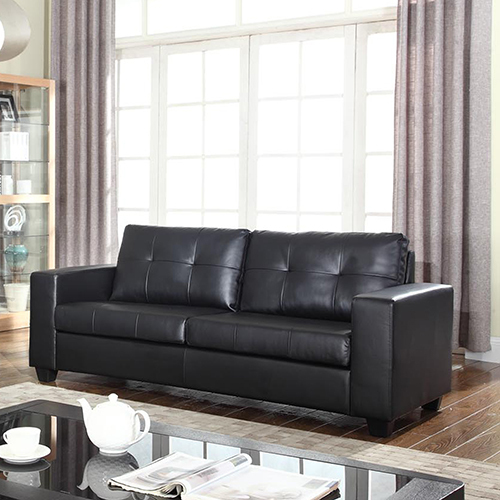 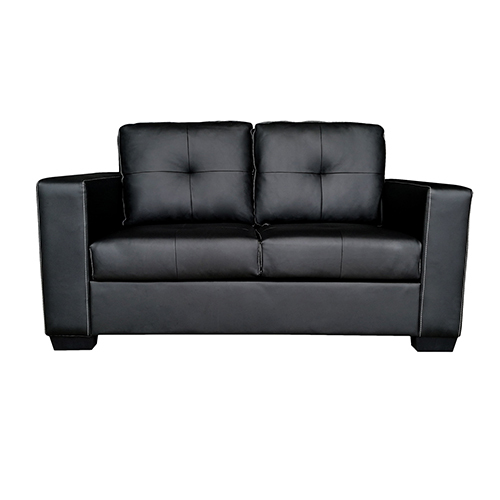 This contemporary recliner couch is upholstered with finest bonded leather and comes with an adjustable full-length chaise. 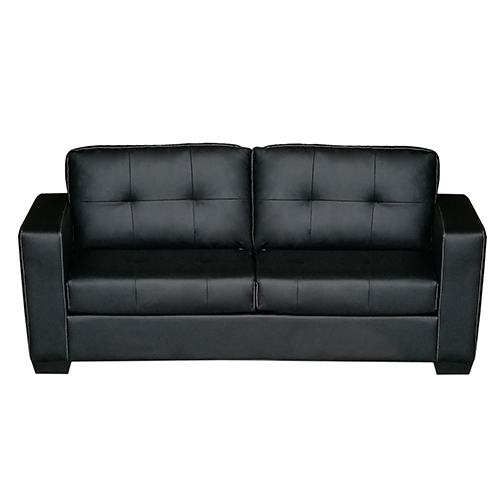 Constructed with strong metal frame and heavily padded seat, these will provide maximum comfort and stability. 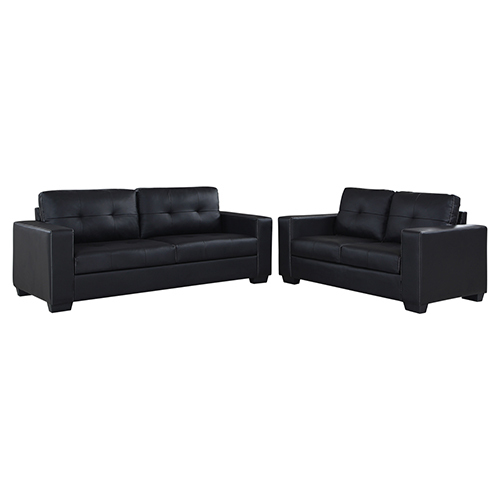 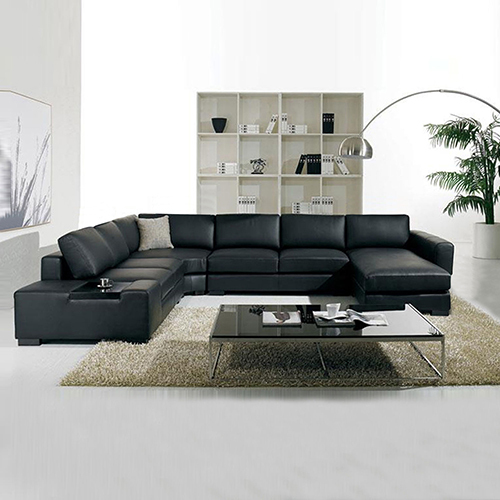 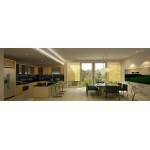 Its gorgeous appearance makes it easy to pair with other furniture in your home or office. 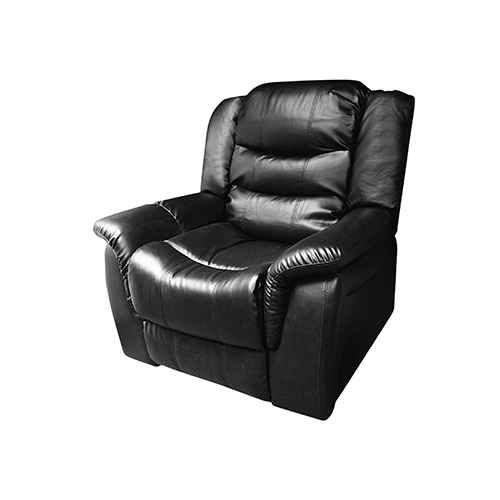 This contemporary recliner has thick padded back rest which will let you lean back and relax. 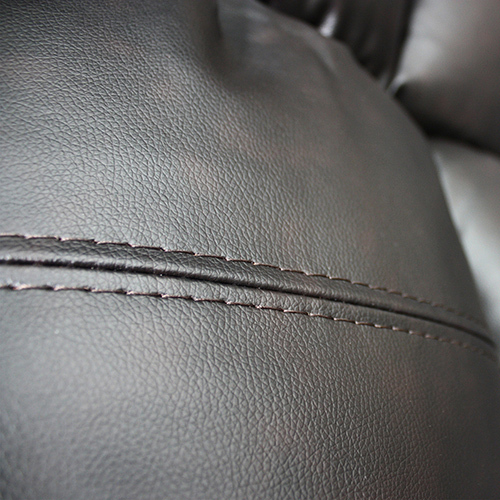 To ensure ultimate comfort, high density foam is given inside the leather upholstery to make it fluffy. 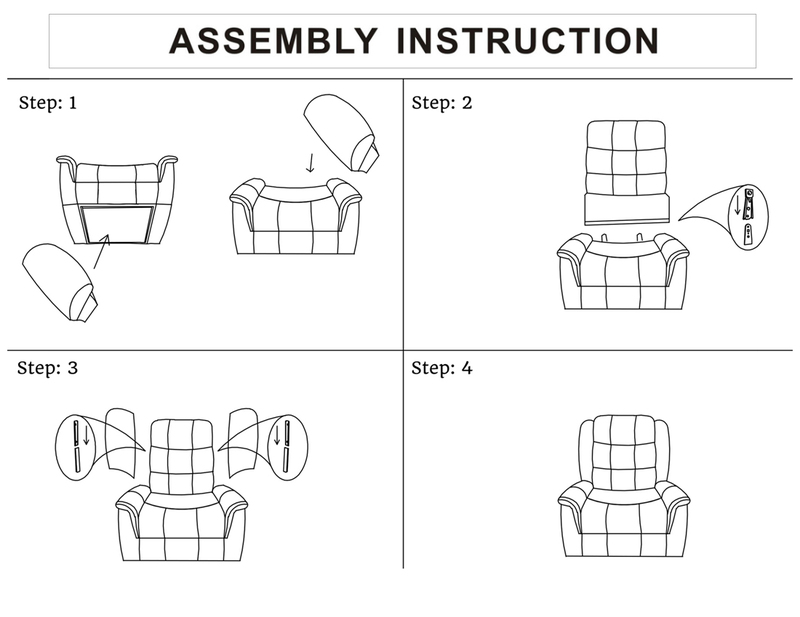 So, seat, lean back and enjoy your leisure time. 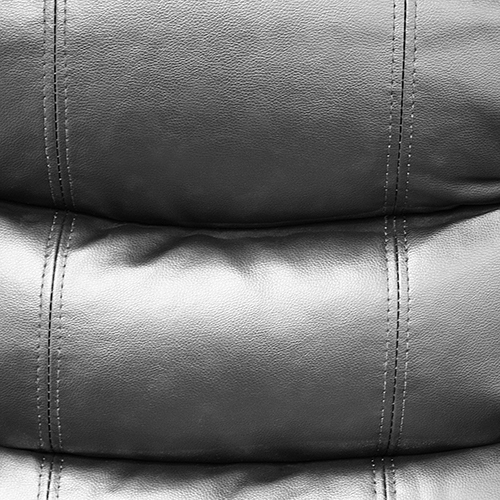 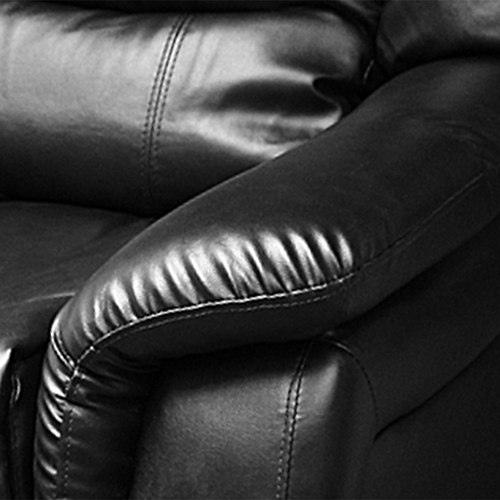 As you can see from the picture, this recliner can be an eye candy for any home with its fluffy wider arm rest. 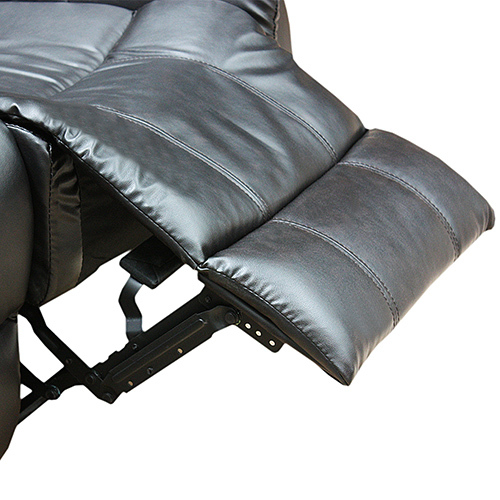 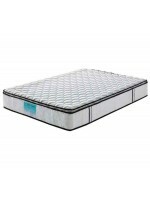 To ensure ultra-comfort, it is paired with soft pillow top double layered arm rest. 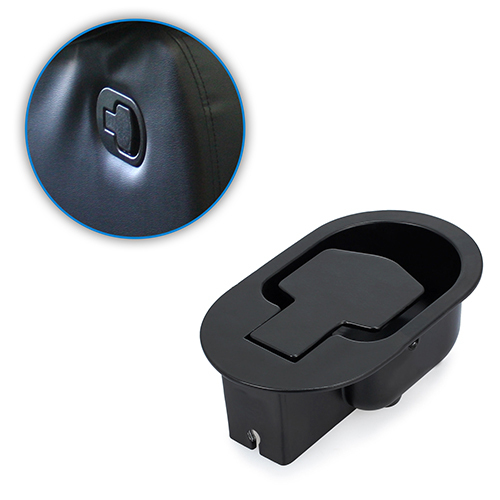 This feature will ensure both comfort and safety. 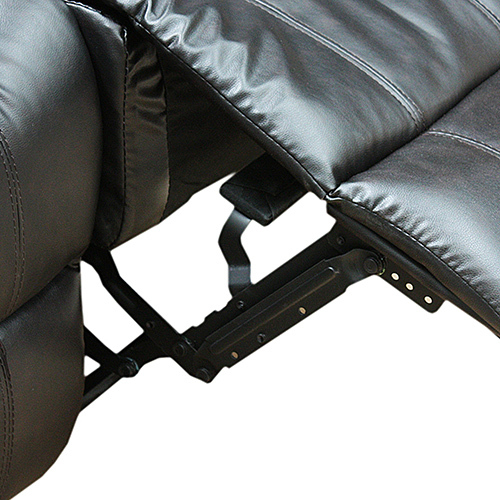 This ultra-cushioned recliner can transform into a full-length chaise. 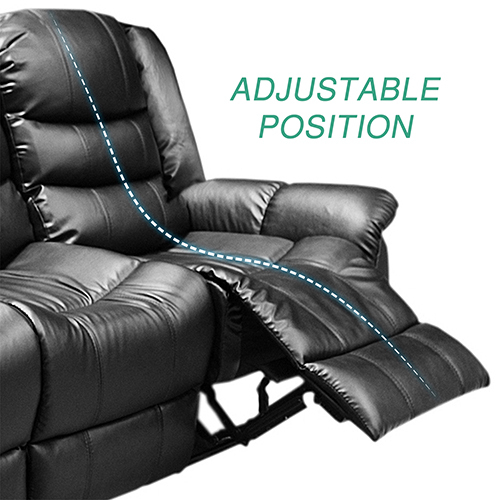 This handy feature lets you pull your feet up and relax. 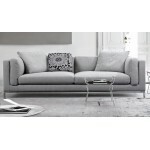 It is also highly suitable to watch TV while relaxing on the chaise section.